(11) Albert Gleizes: Art et Religion, Art et Science, Art et Production, Chambéry, Editions Présence, 1970. In English, translation with introduction and notes by Peter Brooke, as Art and Religion, Art and Science, Art and Production, London, Francis Boutle publishers, 1999, p.36. It may be noted here that for Gleizes the breakthrough came, not in his own work but in the work of the painters who had remained in Paris during the war. The war had torn what we might call the original Cubist community apart. By a curious chance, the painters most resistant to the influence of Picasso and Braque were scattered. Gleizes, Léger, Villon (Jacques Villon, nom de plume of Gaston Duchamp) and Villon's brother, the sculptor Raymond Duchamp-Villon, were called up. Duchamp-Villon was killed. Léger and Villon continued in the army through the war (as did Picasso's closest associate, Braque). 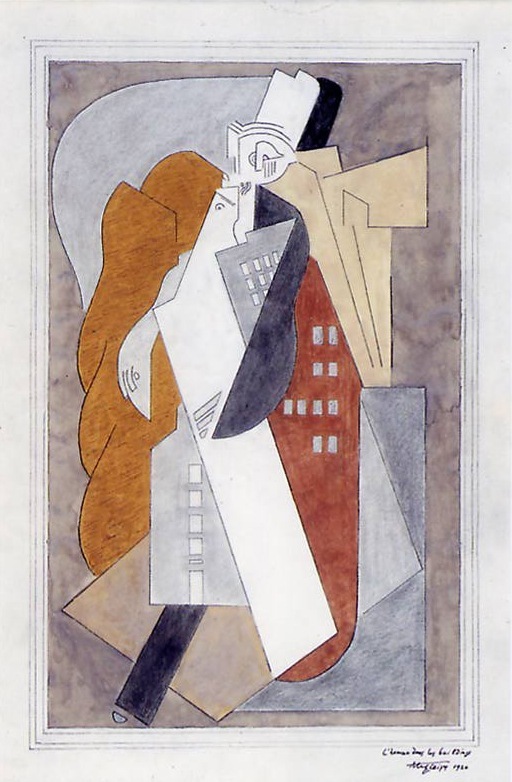 Gleizes was released from military service in 1915 but then went to New York, where he joined Picabia and the third and youngest of the Duchamp brothers, Marcel. 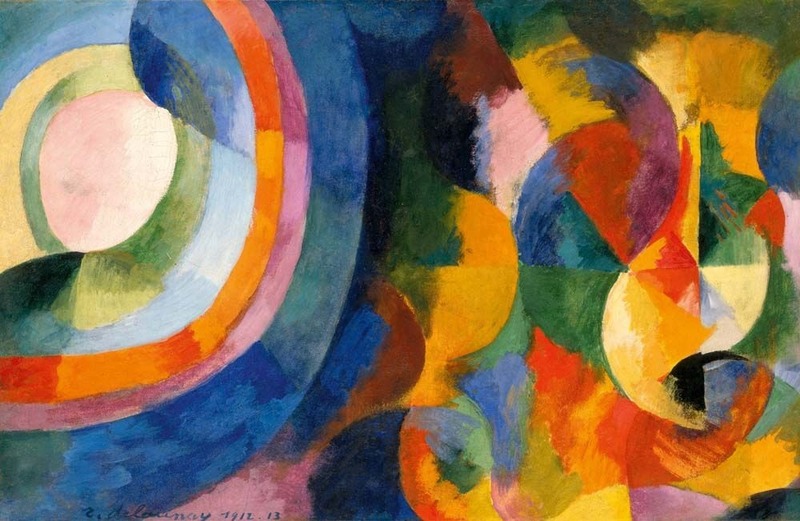 Robert and Sonia Delaunay took refuge in Spain. The painters who remained in Paris were largely foreigners, not liable for military service - Picasso, the Italian Gino Severini, the Spaniard Juan Gris, the Mexican Diego Rivera. 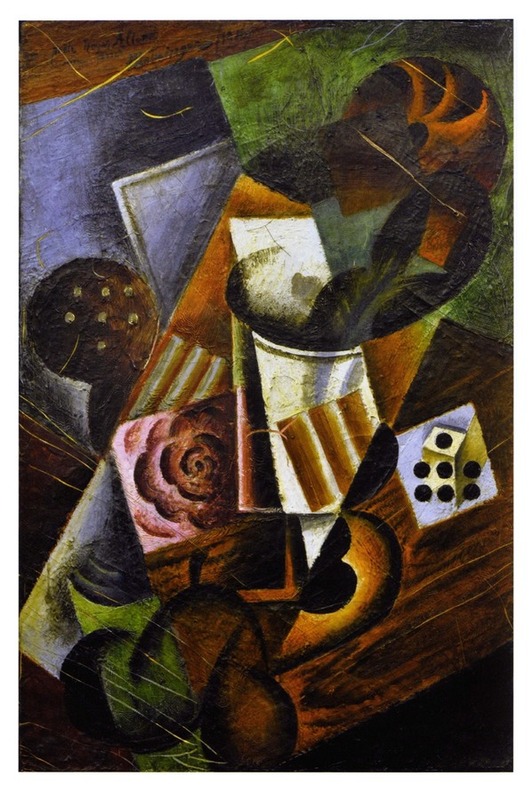 Jean Metzinger was called up but served in a hospital as a medical orderly and from 1916 was stationed in Paris and able to paint. The Cubist cause was maintained financially through the faith and generosity of the great (and under-appreciated) art dealer, Léonce Rosenberg. (12) Albert Gleizes to Henri-Martin Barzun, 24/8/1917. I consulted a typescript copy. The original is in the H-M Barzun archive in Columbia University. Yet it was these 'little principles just about good enough to describe a very simple object, an inkstand, a box etc.' that were to become the basis of his own teaching in the 1920s, summed up under the terms 'translation' and 'rotation'. This was an organisation of the painting on the basis of vertical and horizontal planes ('translation'), affirming a principle of stability, and planes inclined to the right and to the left ('rotation'), thus precipitating the eye into a movement round the surface. (13) I have this from Anne Dangar's pupil Genevieve Dalban.